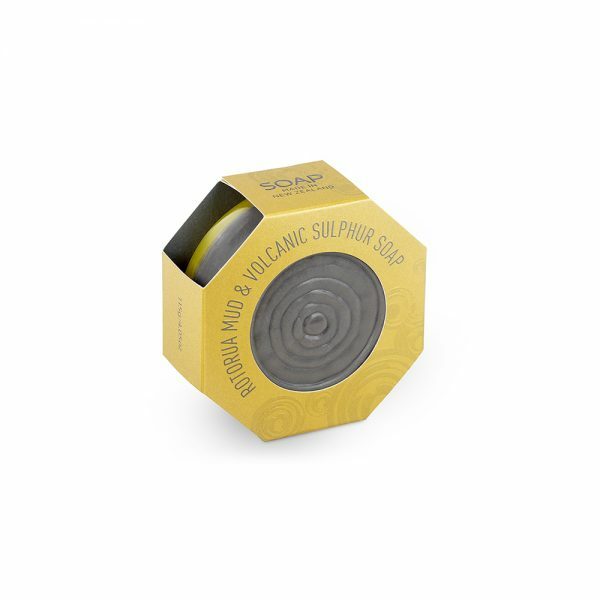 The properties of mud and sulphur are combined together to create an effective deep cleansing soap. 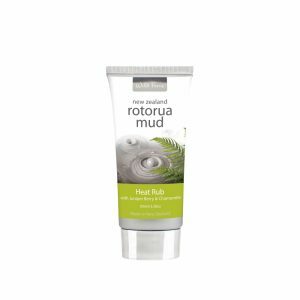 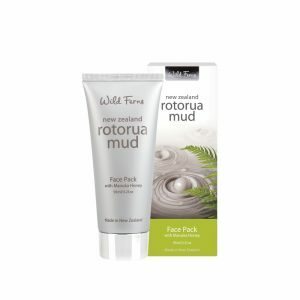 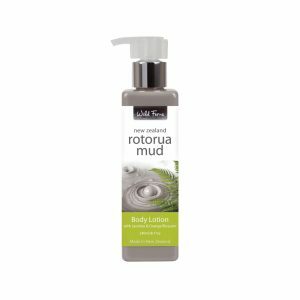 From the intriguing thermal region of Rotorua, comes a combination of two of Nature’s gifts to skincare. 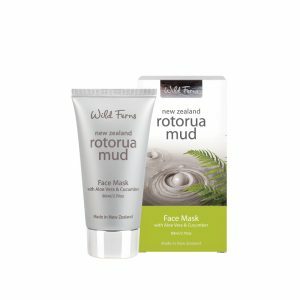 When penetrated into the pores of the skin it has a simultaneous action of absorbing all impurities and excess fatty secretions whilst also nourishing the skin with minerals.